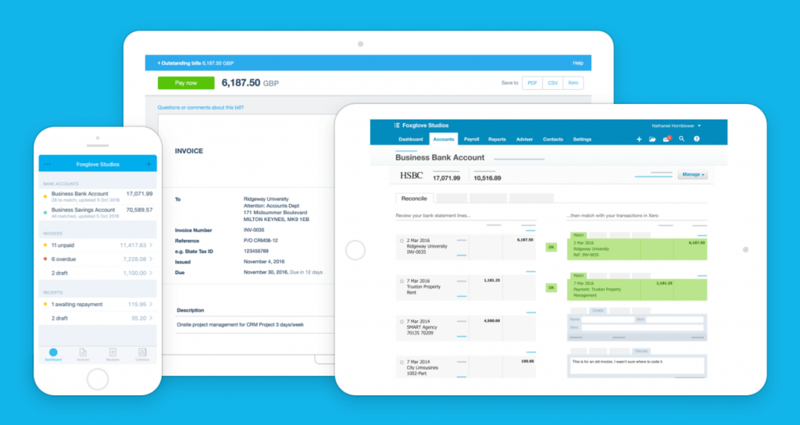 Differences will appear until you have reconciled everything in your bank account on Xero. At this point you should see a reconciled symbol appear. If there is still a difference after you’ve reconciled, and it hasn’t come up with the reconciled symbol, then it is worth checking you bank statement against Xero to see where it may have gone wrong.